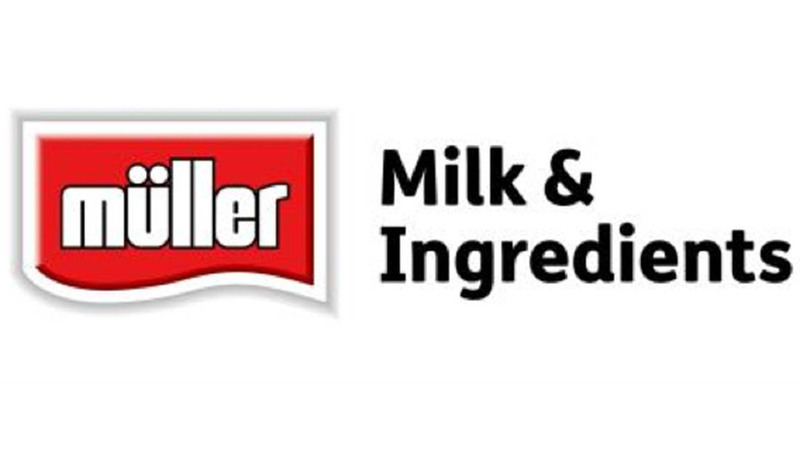 Muller have announced a £60m restructure plan to upgrade capabilities and operational efficiencies at its processing facilities at Severnside, Foston, Droitwich, Manchester and Bridgwater which will create up to 180 new jobs. It also announced proposals of a phased wind down of processing operations at North East London dairy Chadwell Heath. Muller said the plan was ’designed to secure a sustainable and vibrant future’ for Muller Milk and Ingredients (MMI). The investment is part of a total of more than £100m to be spent across the UK in the next 18 months to improve operational, innovation and marketing capabilities. The proposed wind down at Chadwell Heath would take place over 18 months and puts 389 permanent jobs at risk. The distribution network in the South East will not be affected. MMI has already confirmed a major investment at its Belshill dairy in Scotland and reversed the decision taken by Dairy Crest prior to the sale of its dairies to Muller to close a dairy at Hanworth in South West London, securing 170 jobs at the site. Andrew McInnes, Managing Director of Müller Milk & Ingredients said: "When we acquired Dairy Crest’s fresh milk dairy and distribution operations just under a year ago, we made it clear that change would be required to secure a better and more vibrant future for the dairy sector in Britain. "We have taken time to assess the best way forward and to model and design a national processing and logistics network which fully meets the needs of our customers throughout the country now and in the future. Mr McInnes said the dairy at Chadwell Heath is ’no longer economically viable’. "It requires complete overhaul and modernisation and in an industry which has struggled for many years with excess and inefficient processing capacity, we cannot justify committing the level of investment which would be required to bring this site to an acceptable and sustainable level of performance," he said. MMI will begin a 45 day consultation on 10 November 2016 and said it will work with affected employees and their representatives to look at all options including offering alternative roles within the business. "We will enter the consultation with an open mind and a determination to listen to our colleagues and rigorously assess the situation in Chadwell Heath before arriving at a decision."